Although Excalibur Books is mainly a publishing enterprise, music is a huge part of our lives. Here’s a selection of what’s been on the office turntables this year while we’ve been crafting stories of the strange and the unearthly. Ladies and gentlemen, Mods and Rockers, Punks and Ravers – here, in no particular order, are what we think are the BEST TEN ALBUMS OF 2018! 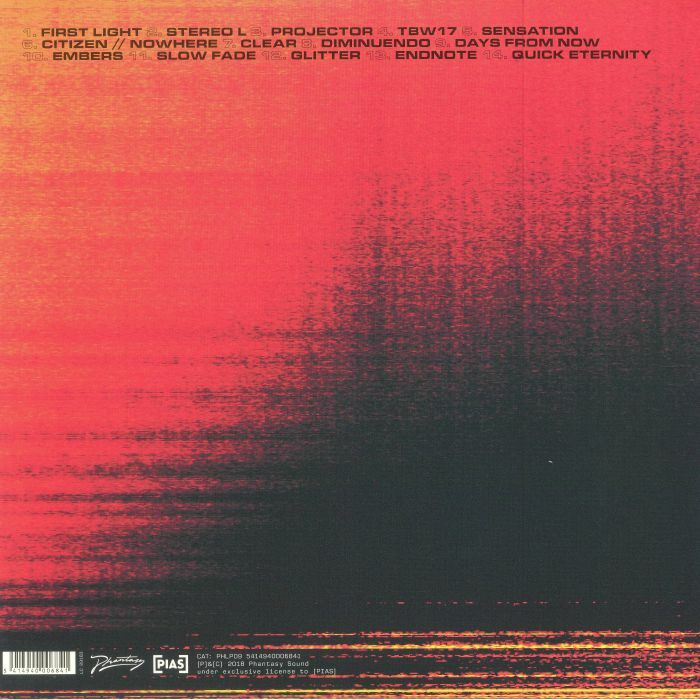 The first album featured is that rare thing these days – a concept album! 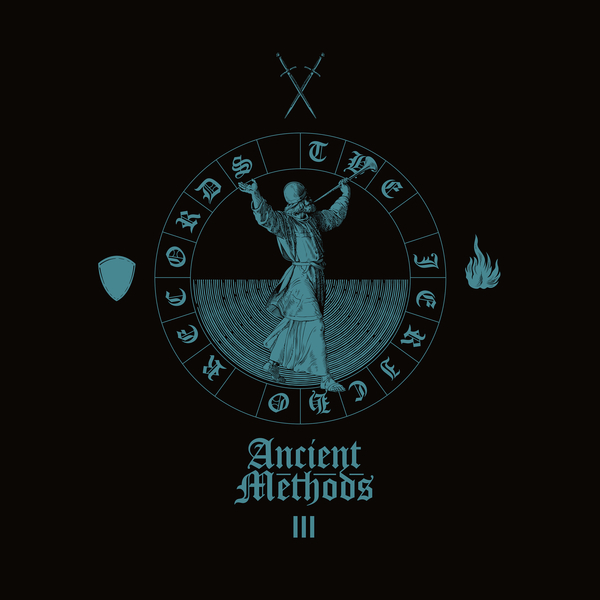 “The Jericho Records” is a 14-track set by Ancient Methods, the brainchild of the multi-talented Michael Wollenhaupt. It takes inspiration from the Biblical story of the walled city of Jericho, and the mythic sonic weapons used to destroy it. 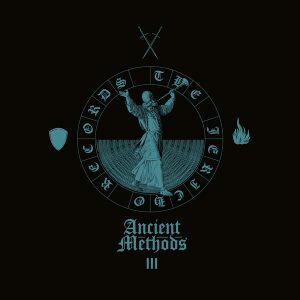 ‘Sonic weapons’ is a tempting but not exactly accurate way to describe the showcase of techno-primitive tones and rhythms on display. Late in 2017, Canadian artist Tim Hecker enlisted Japanese musician Motonori Miura to assemble a Gagaku group whose members would improvise around nontraditional concepts. Gagaku is the imperial court soundtrack of Japan, a mesmerizing mix of curling flute melodies, drums, strings, and the spectacularly droning 17-pipe horn called a sho. 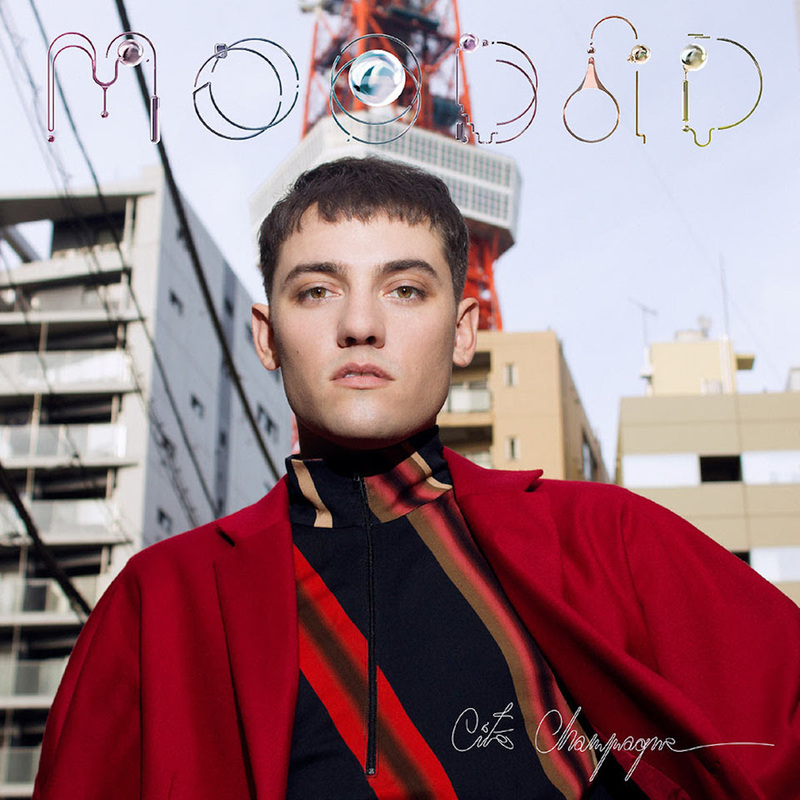 The recording was actually done on the grounds of a Buddhist temple in central Tokyo, and the result is a project of different cultural narratives interacting with each other and improving upon each other’s thoughts – and one of the most incredible albums of 2018. 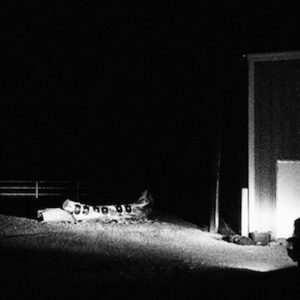 Dylan Baldi leads his band into one of the most tremendous and full-throated releases of the year. This pressure cooker of an album (their fifth) seethes with volume and fury, but still has some slower-paced melodic excursions as well. 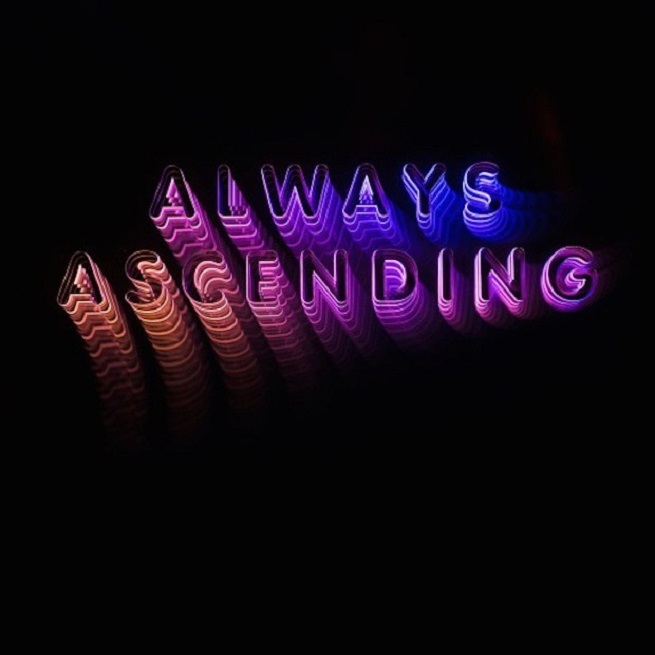 This is their fifth album, following their recent collaboration with Sparks. With a few more mellow moments than usual, “Always Ascending” from the always reliable Franz Ferdinand is, everywhere you look, a record driven by brilliant ideas, and plenty of frontman Alex Kapranos’ idiosyncratic ways with a lyric. Even though their allotted stage time at the 2018 Summer Sonic Festival was at 4:00 am, the French Dream-Pop/Neo-Psychedelic band Moodoid played a storming and rousing set showcasing their second album, “Cite Champagne”. 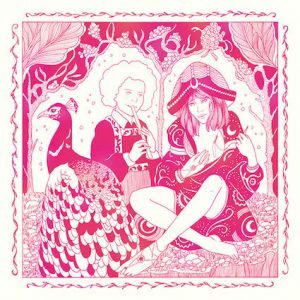 On first listening, the new release may not have the sheer bittersweet insanity of their first album, “Le Monde Moo”; it sounds accessible, glossy and lush. Thanks to Moodoid’s creator and driving force Pablo Padovani, however, it’s as much of a mind-expanding trip as the first album. It’s been six years since their self-titled debut album. 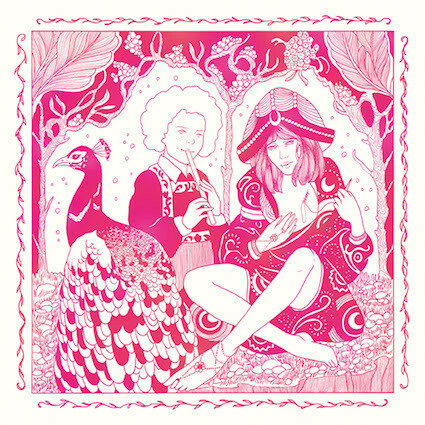 Since then, creator Melody Prochet suffered a break-up with boyfriend Kevin Parker from Tame Impala who produced her first album, and a serious accident that put her in hospital for several months. She has come back from heartbreak and injury with a record of psychedelic Dream-Pop sung in English, French and Swedish, and an atmosphere that hurtles from pop to rock to psycho-rock freak-out to beat-boxing to spoken word poetry … sometimes within the space of a single song. Okay, the album is too short, but there’s a novel’s worth of ideas in there. Trevor Powers is the man behind the alt-rock band Youth Lagoon. In late 2016 he disbanded the unit to go solo, and this is his first album, an exploration into warped, ornate electronica. From the stark, droning opener “XTQ Idol” to the moody closer “Common Hoax”, it’s packed with elusive literary and historical references, religious allusions, surreal images, and ruminations on the many paradoxes of life and death. Berlin-based Romanian artist Borusiade (Miruna Boruzescu) has just released her debut, “A Body” – a hypnotic mix of throbbing ambience and complex emotional soundscapes. Her voice weaves its way all through the album, sometimes in mantra-like repetitions, sometimes layering itself into pagan choirs … like voices that you hear in dreams. 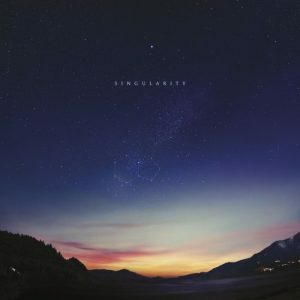 “Singularity” is the fifth album from Jon Hopkins, the first after after his spellbinding 2013 breakthrough “Immunity”, and it’s inspired by his recent experiences with meditation, Tibetan breathing techniques and an exploration of altered states of consciousness. According to Hopkins, it’s designed to follow the build, peak and release of a genuine psychedelic experience. 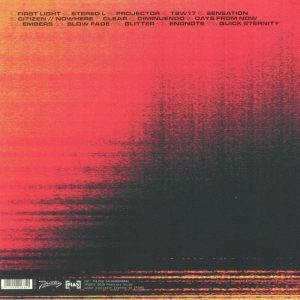 One shining example is the track at the heart of the album – the ten-minute trip “Everything Connected”, a progressive epic with an ambient glow. “Song For Alpha” is the second album from Daniel Avery, after 2013’s Drone Logic. For the last years Avery has been resident at London’s legendary club Fabric, and he deconstructs the club’s influences here and welds them together to achieve something majestic. It’s an album that explores ambient, drone, electronica and club music but connects it all in a way that shows their shared point of origin. NOTE: This review is not for the Kendrick Lamar soundtrack album, but for the original score. 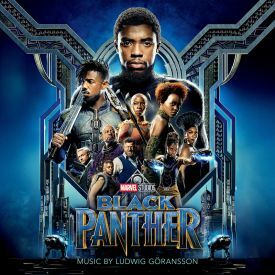 Ludwig Göransson combines an 132-piece orchestra with ancient African instruments to create the black Utopia of Wakanda, assisted by musicians such as the legendary Baaba Maal. With this, and other innovative soundtracks (Dr Strange, Ant-Man, and Winter Soldier stand out from the crowd), the film music executives at the MCU are breaking new ground in terms of the quality and variety of their scores, and showing the rest of the world how to do it right. 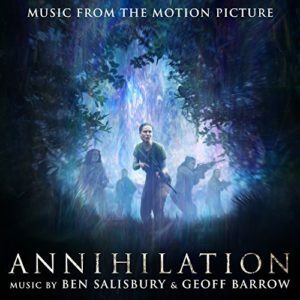 “Annihilation” is Alex Garland’s second directorial effort; the first was “Ex Machina,” and both were scored by Portishead’s Geoff Barrow and long-time composer Ben Salisbury. This time, the score is orchestral, blended with synths, diverse sound design, a key theme portrayed on acoustic guitar, and manipulated vocal effects. “Annihilation” is a soundscape for the world the director created, a panic induced hallucination, a mutated musical composition. The atmosphere is uncomfortable, unsettling, and perfect for immersing you in the skewed world of a surreal future. NOTE: One more unsettling thing is the price. 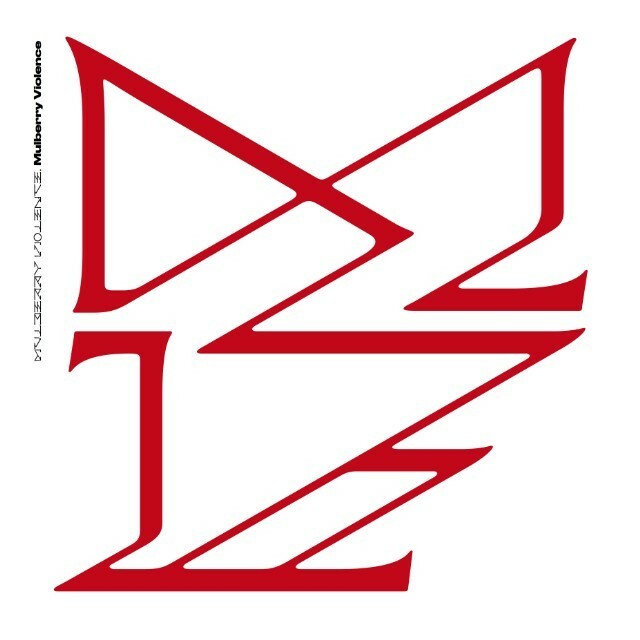 3,000 yen on iTunes is far too much, even for a brilliant album. FORWARD – TO 2019! EXCALIBUR ENDURES! !